It's a new year and we have some brand new recommendations for top-notch mobile devices to run Commusoft on. 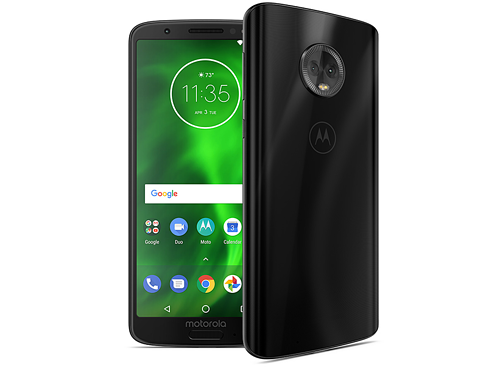 Whether you are looking for a personal phone that will also be used for work, or you're looking to buy devices for your whole team, we've got some fantastic recommendations. There's no "one phone fits all" rule for field service businesses - How many devices do you need? Are you looking for iOS or Android? What's your budget? For that reason, we've provided a range of recommendations across different price points. If you're providing engineers with a work phone, to manage their diary, certificates, on-site photos and more, then it's important to invest in high quality devices. 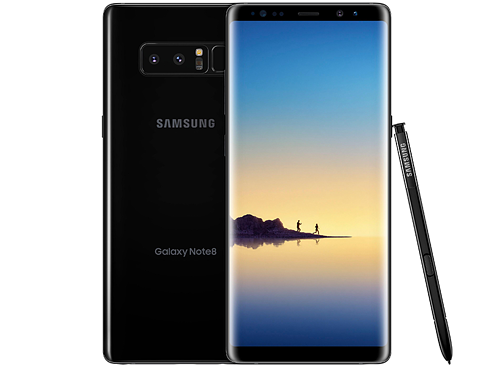 It's easy to start looking at the cheapest possible phones - and understandably so, smartphones can be very expensive. However, it's good to keep in mind that your engineers are likely reliant on their smartphone (and the software it runs) to do their job day in and day out. Therefore your business is reliant on those devices too. 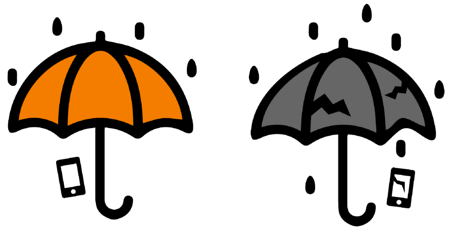 Investing in poor quality tech is like buying a cheap umbrella. It may work during a few showers, but can you rely on it it keep your dry in a year or two? Likewise, you should consider smartphone devices to be a long term investment in your business. Every piece of software has a minimum specification. This is the minimum build that the software will work on, as stated by the provider. 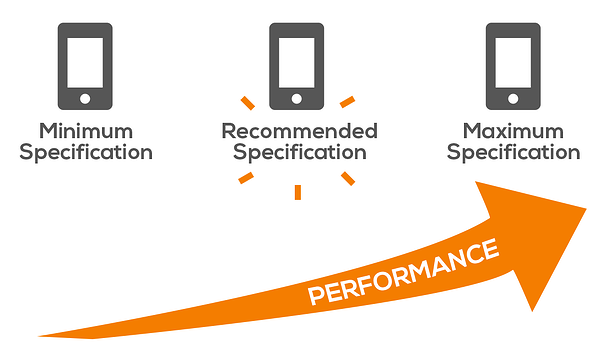 It's important to understand, however, that a device with the minimum specs will result in minimal performance. Your experience of Commusoft, especially for clients with large databases (i.e. thousands of jobs, estimates, parts etc.) is only ever as good as the hardware you run it on. If you want your engineers to have a smoother and more reliable experience, with fast loading and processing times, you'll want to look above the minimum specifications. For Android devices we would recommend that it runs Android 7.0 at a minimum and has at least 3GB of RAM. For iPhones we recommend iPhone 8 and above. There are lots of great (and affordable devices) with good specifications out there. Keep reading for our recommendations. When considering which device to choose, we'd suggest you also consider longevity and future proofing to ensure you are getting the most out of your investment. Future proofing is anticipating the future to reduce the impact and shock of future events and changes. In the context of a field service business and mobile devices, future proofing is trying to ensure that you choose a device that will provide longevity and will not quickly become obsolete. For example, iPhone 6 was a top of the line phone when it was released. However, it's now approaching 5 years old and its age is showing. 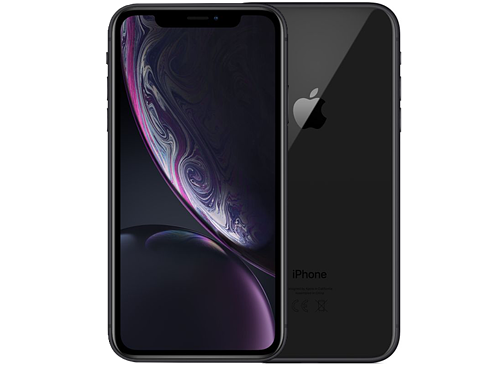 Investing in iPhone 6 in 2019 would not be a great longterm choice, as you will likely experience performance issues and need to replace it much sooner than you would with a newer device. Aim to keep your devices for a few years - you don't want to pick a device that will be obsolete in a year's time. Choosing a higher quality device that can go the distance will save you pain down the road. Minimum specifications do change. All software developers increase their minimum specifications from time to time. Choosing a minimum spec device, does not guarantee that your device will still be supported by a piece of software in 6-months time. Again, choosing an above-minimum device can help avoid this. 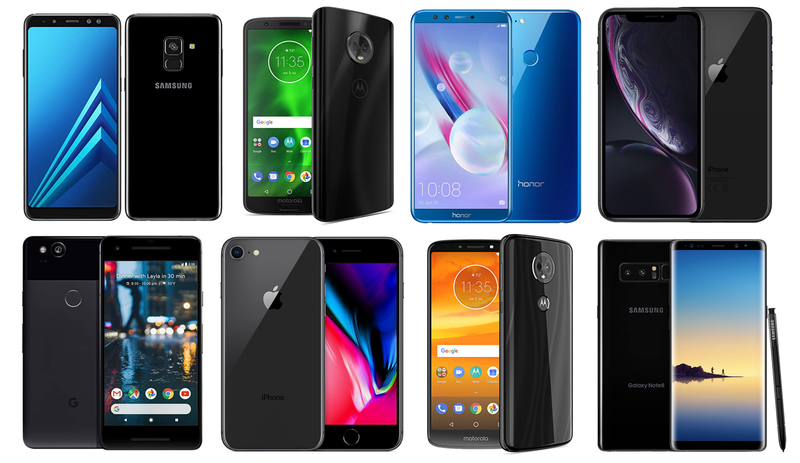 Taking into account all of our advice - why it's important to invest in good tech, choosing recommended specifications not minimum specs, and thinking about how to future proof your decision - here are our recommendations for mobile devices in 2019. Below, we cover a range of prices for both Android and iOS devices. 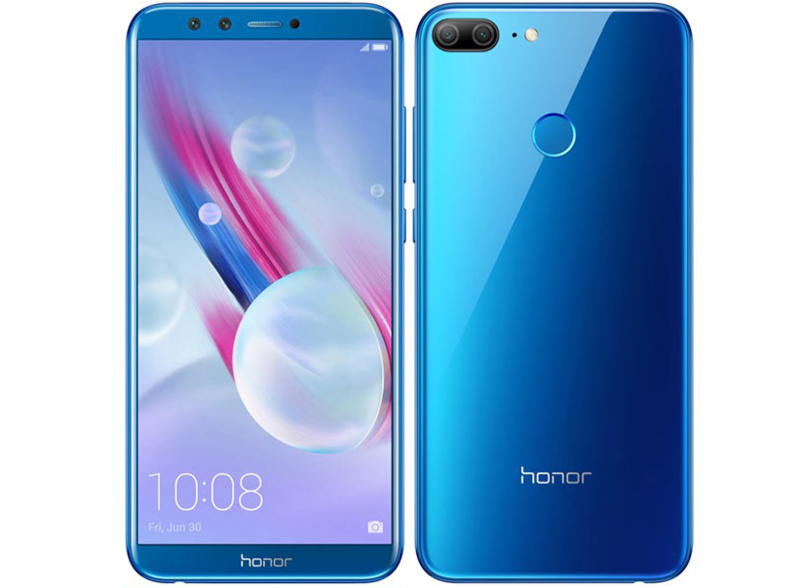 We've included a link to the best unlocked price we could find for each device (as of date of publishing), however, you may find better prices when also shopping for a data plan. There is a wide range of Android devices available out there. 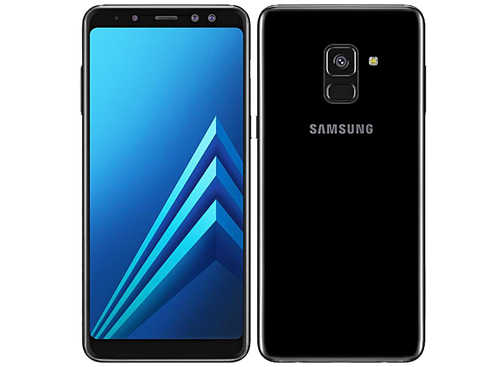 You'll generally find cheaper options available for Android phones as there are many players in the market, keeping prices competitive. 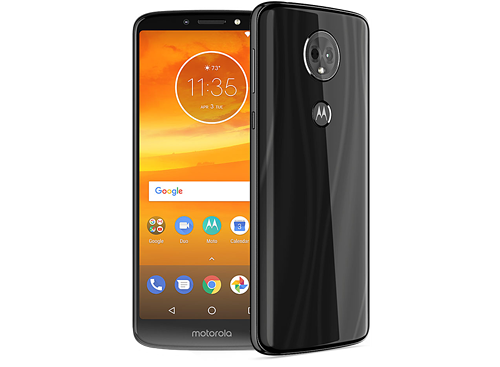 When shopping, we recommend you first look at how much RAM is available - 3GB is great, 4GB is fantastic - as this is a really important indicator of how the phone will perform. All of our recommended Android devices have at least 3GB of RAM. Notes: A 6-inch 'Pixel 2 XL' is available for a higher price. 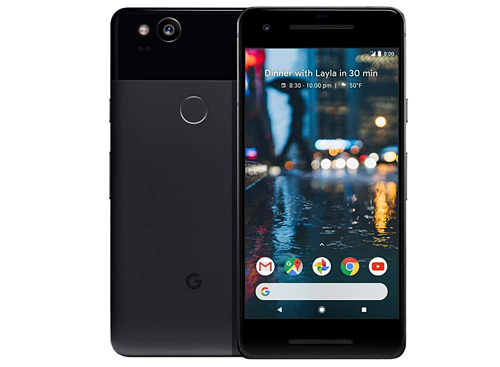 As is the new, but significantly more expensive, 'Pixel 3'. Apple are of course known for making fantastic phones - however, these do come with a steep price. 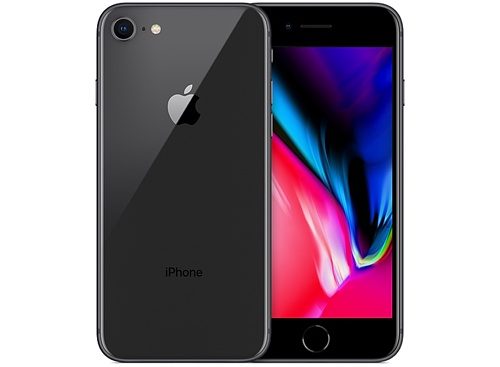 We recommend any of the devices from iPhone 8 and above for great performance that you can rely on. Need something tougher or larger? We certainly recommend you invest in a decent phone case - field service devices will likely see a lot of wear and tear on site and on the road. However, should you require something overall tougher and more resilient, we'd recommend checking out the CAT S41 - it's a rugged Android phone, waterproof and shockproof, with a huge battery. Whilst its strength comes at the cost of performance, should your work environment tend to be a bit more extreme, this may be a safer investment. What about larger devices? Commusoft runs great on various tablets too, should you want a bigger screen and interface. Check out our 2019 tablet recommendations here! We hope we have provided some food for thought when it comes to the best devices for running job management software. If you have any further questions about recommended devices, don't hesitate to reach out on Twitter or Facebook.